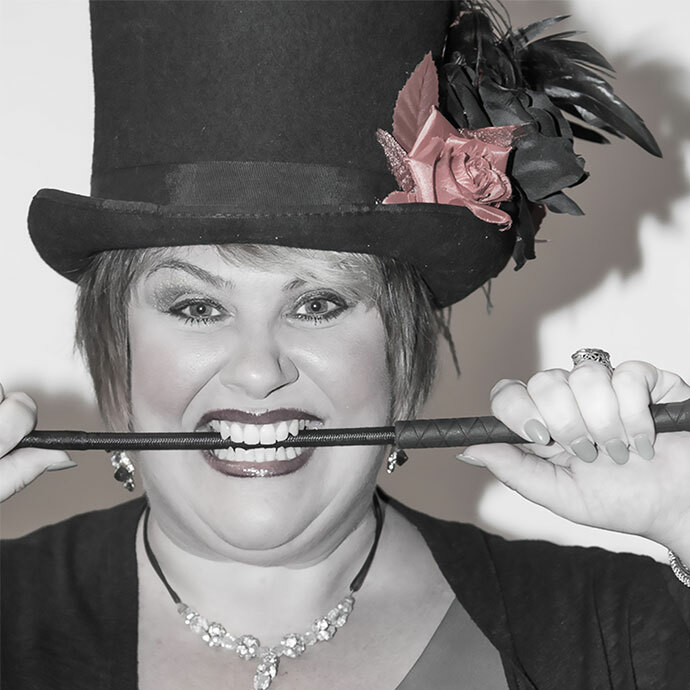 Originally from Detroit, Amy Armstrong has been a professional entertainer since she was a young child. Her powerful and soulful voice mesmerizes listeners while her hilarious and sometimes risqué humor keeps them doubled over in laughter. Amy made her home in Chicago in 1995, and quickly became one of the Windy City’s hottest talents. She has performed around the world, and with her long-term musical partner Freddy Allen, Amy has been a regular headliner on the RSVP Vacations circuit since 1999, and is considered to be one of the most popular main-stage and cabaret acts for LGBT events. With Freddy, Amy has headlined the National HRC Black-tie event in Dallas, and has also served as the Grand Marshal for the LGBT Pride Parade in Washington, DC. Amy and Freddy had the pleasure of performing for tens of thousands on the US Capital’s main stage! Amy’s dynamic personality, soaring soulful voice, and unstoppable comedic wit keep fans coming back for more, more and more, and an evening with Amy Armstrong is truly a warm, hilarious, and musically intimate cabaret experience. Her love of music is abundantly clear, and her charisma and warmth for her audience, which is often populated with friends and guests who are already quite familiar with her from having seen her headlining engagements on RSVP Cruises, is palpable. She can literally sing anything, and her musical repertoire ranges from standards, pop, Broadway, and everything in between. Her rich, powerful voice and uncensored, candid storytelling, take audiences night after night on a musical comedy adventure that they won’t soon forget. Amy Armstrong's residency at Nacho Daddy will feature special guest performers from some of Amy's favorite musical collaborators, from Piel Canela to Freddy Allen, and more!